Find Yeti Farms’ hash at a dispensary near you. 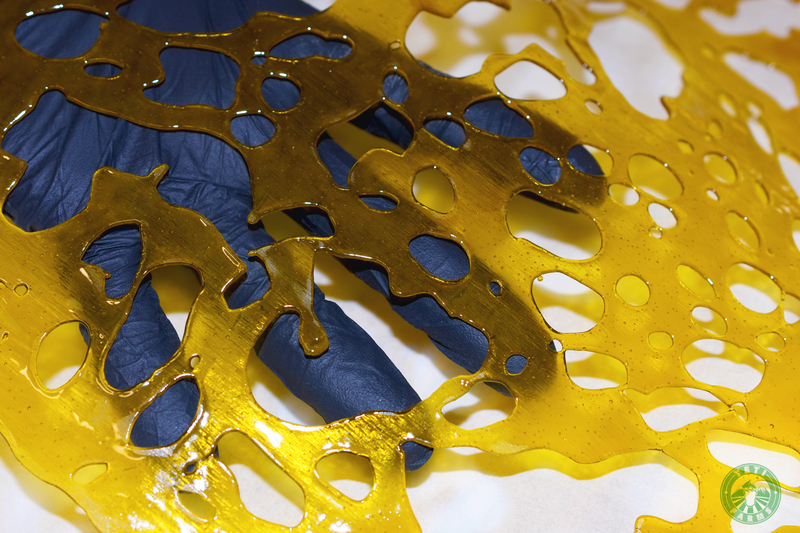 Yeti Farms produces some of the highest quality concentrates in Colorado. We believe that quality in equals quality out, and our outdoor cultivation center yields high quality, sun-grown cannabis. 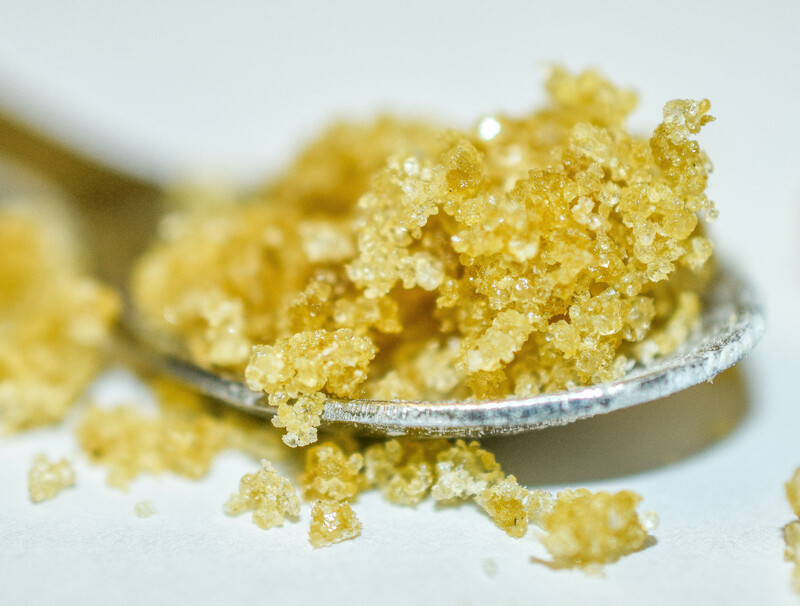 Our Blonde Sugar line is processed from in-house material, and includes HTFSE, wax, shatter, live resin, THC distillate and our signature THCA crystalline. 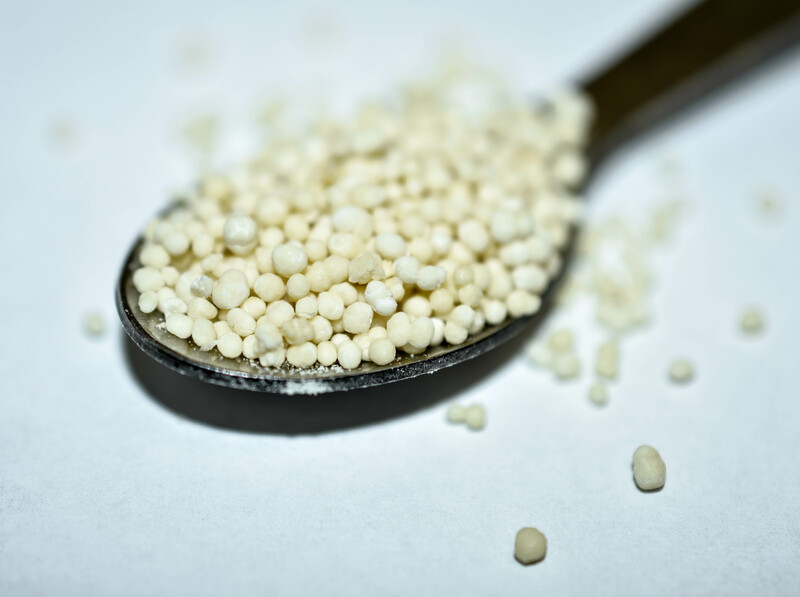 The Yeti Farms team also processes extracts for trim/whole plant material cultivated outside of Yeti Farms. Dabbin Dotz. Please Call for Pricing & Availability. Please Call Ahead for Pricing & Availability. Please call ahead for price and availability. Medical Shatter, Wax, Live & Blonde Sugar. Please call ahead for availability. Rec Wax. Please call ahead for price and availability. Yeti Products. Please call ahead for price and availability.